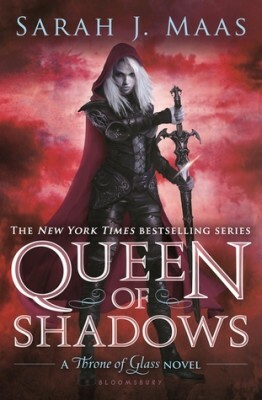 The Cover for the third book in author Sarah J. Maas’s series A Court of Thorns and Roses has been revealed! 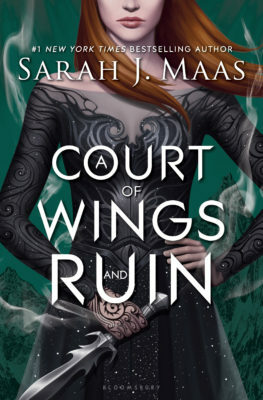 I’m loving the new A Court of Wings and Ruin cover, which is scheduled to release on May 2, 2017. 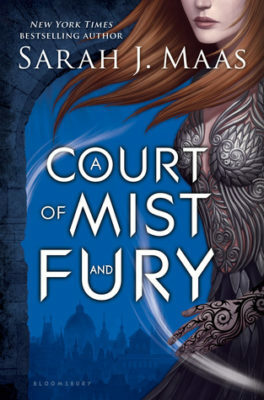 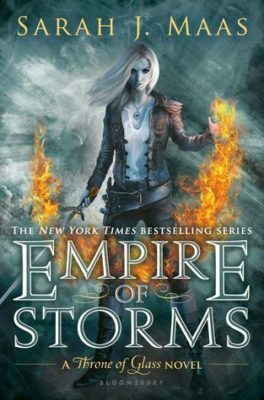 If you have already read the first two books and want to read full recaps before you get your hands on A Court of Wing and Ruin read our recap posts: A Court of Thorns and Roses Recap and A Court of Mist and Fury Recap. 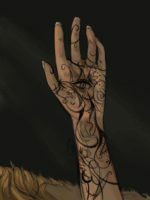 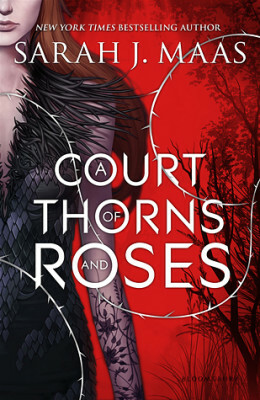 Check out our Pinterest board for A Court of Thorns and Roses.